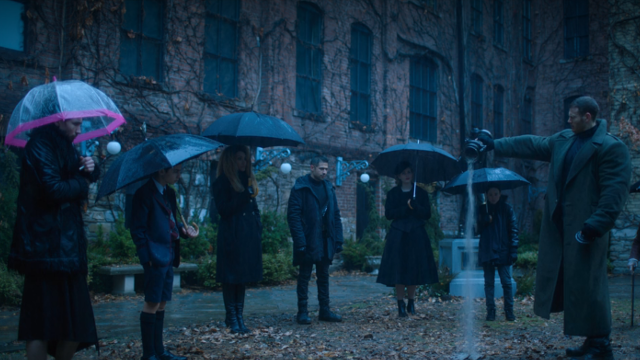 The Umbrella Academy season 1 episode 1 kicks off in Russia on October 1, 1989. At noon on that day, 43 women all around the world who were not pregnant when the day began all gave birth at the same time. Eccentric billionaire and adventurer Sir Reginald Hargreeves attempted to adopt as many of those kids as possible and raise them under his tutelage. He ended up with seven kids. Thirty years later, this is their story. Child #1 is Luthor. He has an abnormal amount of muscle and is physically bigger and stronger than the rest of the group. As the #1, he was trained from birth to be the leader of the group. 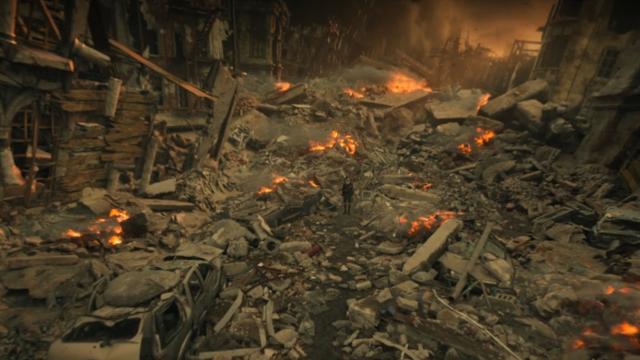 Luthor is stationed alone on the moon when he learns of Hargreeves’s death. Diego is quick and agile. His specialty is throwing knives. He lives as a vigilante and is breaking up a home invasion and robbery when her sees the news of Hargreeves’s death on TV. Allison is a movie star. She has the ability to make people do whatever she says, but she couldn’t keep her marriage together, not custody of her child because she refuses to use her powers anymore. 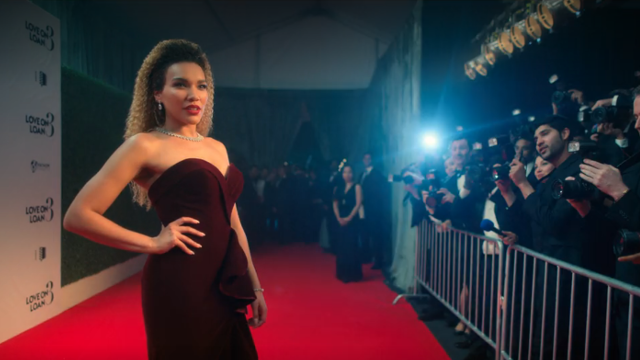 She is on the red carpet when word hit the press about Hargreeves’s death. 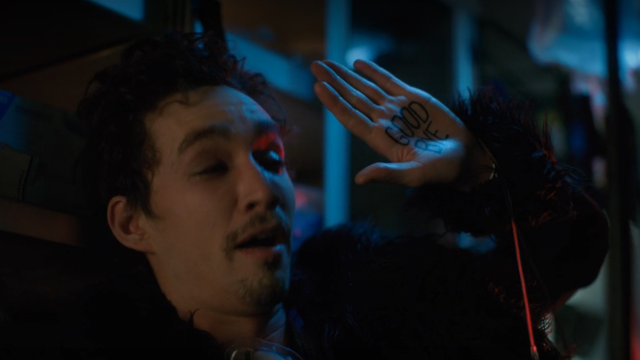 Klaus is an addict who bounces in and out of rehab. When he’s high and/or drunk, he’s not haunted by his ability to see and commune with the dead. 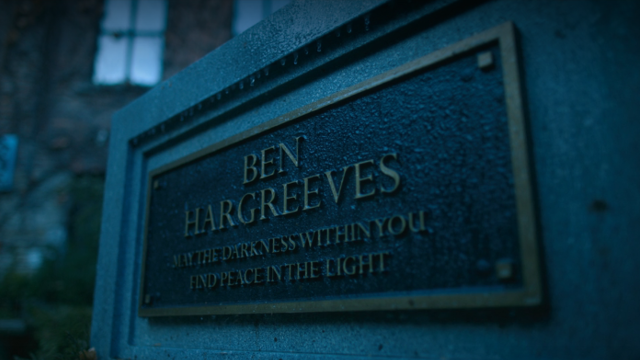 He’s in the back of an ambulance after an overdose when he learns of Hargreeves’s death. The fifth child is simply Number Five. He has no name because Hargreeves never named the kids. They were subjects to him, not adopted offspring. Number Five disappeared just over 16 years ago when he was 13 years old. Ben is dead. His grave is on the Academy’s grounds. 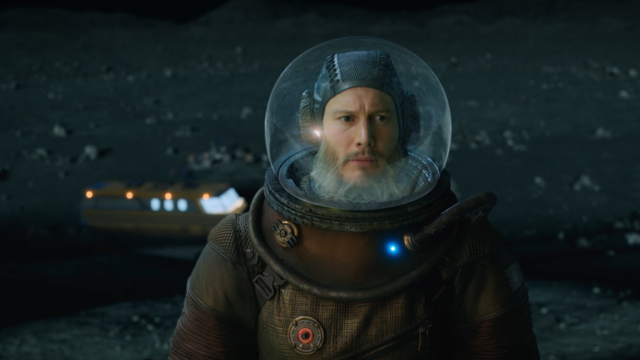 Episode 1 does not explain how Ben died, but he was both reluctant to use his powers–to turn into a tentacled beast–and at some point an exercise went awry, causing Hargreeves to send Luthor away to the moon to live in isolation. Perhaps the two things are related. Vanya is the only one of the seven adoptees who has no super powers. As such, she was an outside among the kids. When the rest got matching tattoos to denote their team affiliation, she had to draw her own on with a pen. Vanya wrote a tell-all autobiography about living in the Umbrella Academy, which earned her scorn from the rest of the group. The children, now 30 years old, gather together for the first time in the house they were raised in. Luthor suspects that one of them killed Hargreeves, in part because the old man’s monocle is missing. The piece has no value, so someone took it as a trophy. Diego says that there are no signs of a struggle. 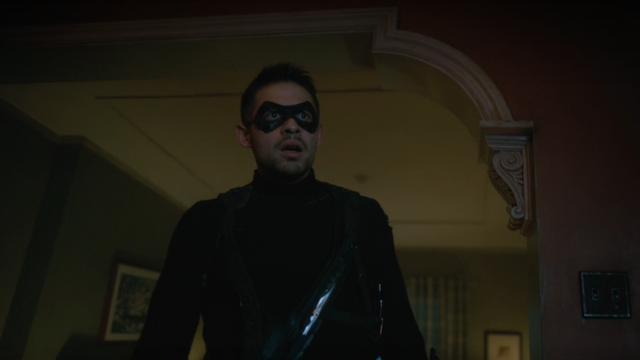 Hargreeves was just a sad, bitter old man who died all alone in a big house after driving everyone away. Luthor wants Klaus to talk with their “father”, but Klaus isn’t sober enough to do so. As the group prepares to say goodbye to the old man, a portal opens and Number Five is flung through. He has been gone for 45 years, having lived a full life, and now his 58 year old consciousness is back in this time in his 13 year old body. Upon arriving, his is concerned about the date. With Ben’s graveside statue filling in, all are gathered together for the the first time in year, along with Pogo the talking chimp butler and Mother, the robot who took care of the kids. The scene is hardly peaceful, resulting in the seven splitting up and going their separate ways. Number Five heads to a donut shop for coffee, where he is tracked by armed men. Weapons drawn, they tell Number Five that he’s to come with them. Instead, Number Five kills them all, jumping from portal to portal around the shop and getting the drop on the armed men. Number Five digs a tracker out of his arm and heads to Vanya’s apartment where he tells her the whole story. When he first jumped into the future, humanity was wiped out. He never discovered what killed them, but he knows that whatever it is happens in 8 days. They need to stop the apocalypse, but he has no idea what it is. 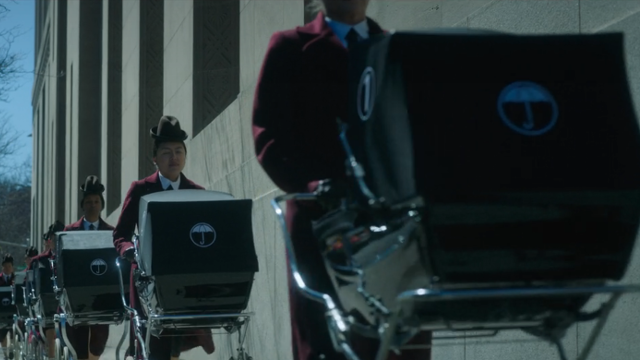 What did you think of the series premiere of The Umbrella Academy? Let us know in the comments below! 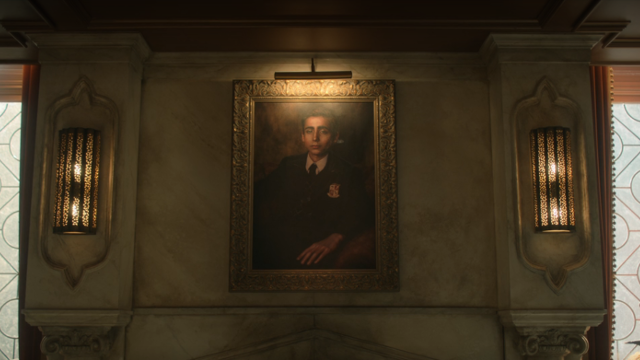 The post The Umbrella Academy Episode 1 Recap appeared first on ComingSoon.net.